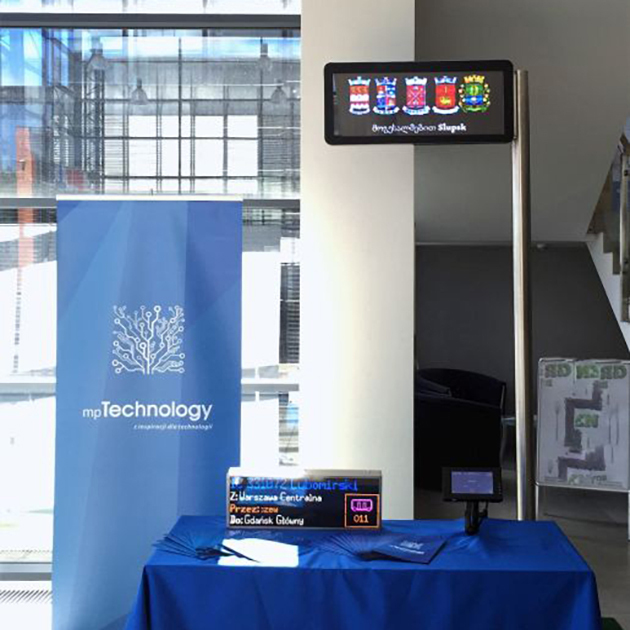 MPTechnology took part in the Days of Promotion of the companies located in Pomerania Region, which took place in Slupsk. It was a great opportunity to see modern products offered by the regional companies. We were able to present our solutions. We also hosted the delegation from Georgia, from cities and regions of Gori, Marneuli, Kutaisi and Kareli. Local governments participated in those meetings too.